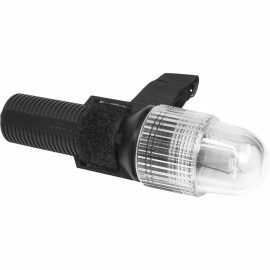 State-of-the art green laser diode and powerful optics deliver a new level of precision. 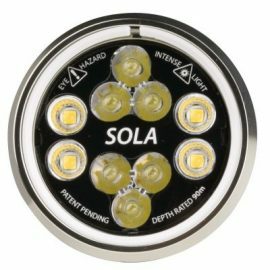 The new patent-pending Sola Laser adds a powerful green laser beam to the center of a narrow 8-degree beam. The laser is operable with or without the white spot beam. 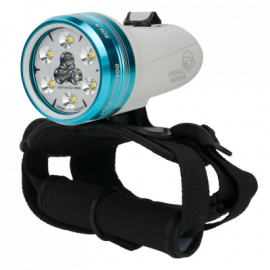 When used together, the green laser provides a marker in the center of the white beam that makes it easy to point out details and signal to dive buddies that general lights can’t. 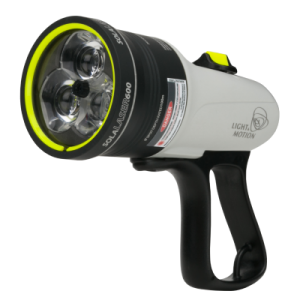 • High output Green Laser for maximum visibility underwater. 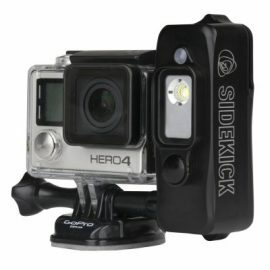 • Colored battery and mode indicator lights make it easy to manage battery life to maximize use. • Standard ballistic cordura hand mount allows hands-free use. 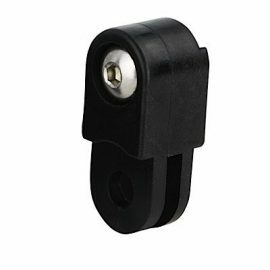 • Goodman Handle adapter available. 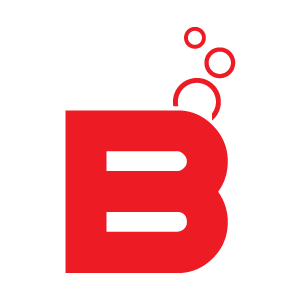 • Clip to BCD with included D-Ring kit instead of hand strap. 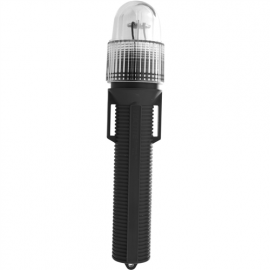 Factory sealed system offers flood free performance with FL-1 Certification. 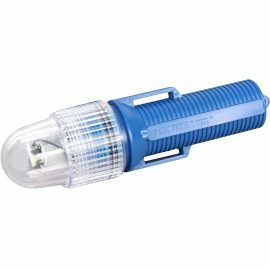 Li-ion rechargeable via direct external port is convenient and hassle-free. 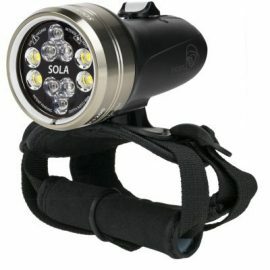 “This is one cool dive light. 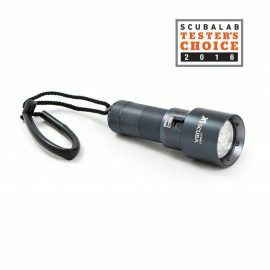 Weighs only 10 ounces, including the battery and hands-free strap, yet it offers a choice of a powerful spot beam or a massive flood beam, each with three power settings.” -SCUBALAB Tester’s Choice. 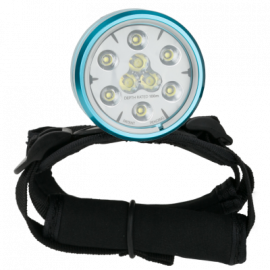 A rechargeable light, like the LT360, pays for itself quickly in battery savings.